Before I begin my long overdue review segment, I'd like to take a moment to explain my review process. All of the books you see here have earned a minimum of four stars from me. All were books that I read because I thought I would enjoy them. I write this segment to bring attention to indie published books that I enjoyed and feel others who like to read genre fiction will enjoy. Though I make the occasional exceptions, my reviews are mainly of science fiction and fantasy books written by female authors. I don't take submissions for reviews. Nor do I write reviews for books that I don't like. I'm the kind of person who either loves something or hates it. I rarely find much use for the three star rating and the reason I don't write one or two star reviews is simple self preservation. I am an author and rather than find myself the target of a retaliation review, I prefer to quietly forget the books I didn't love. Now that the particulars and disclaimers are out of the way, on to the reviews! The following books are all about as different from one another as books in the SciFi/Fantasy category can be, but they all have one thing in common: strong female leads who kick some serious behind. Let's begin our adventure. If words like space pirate and bounty hunter don't already get your blood pumping, you can't sit at my nerd table anymore. Well okay, you can, but read this book first. Razia is a space pirate. Lyssa is a scientist. Razia is Lyssa, but shhh... That's the secret. Double life is set in a space faring world that is in some ways reminiscent of the Star Wars galaxy. It has the aforementioned pirates, multiple habitable planets that can be traveled to and from via space ship, as well as an academy, a system of intergalactic law, and a mysterious religion that centers around a swirling vortex and a river of fire. Razia is something of a cranky loner with major trust issues. She's the only female pirate in the known universe and as such, is the least respected. It does not help that she comes from the ultimate dysfunctional family and has lost nearly everything she has held dear. The story itself is an action packed space adventure. Razia is snarky and sarcastic, yet completely likable and easy to root for. The supporting characters, both those within the story and those we only hear tales of, are well developed and add a lot to the overall plot. In many ways, Double Life parallels our own patriarchal society, but it does so while telling a great story. In just a few weeks, the author, S. Usher Evans, will be a guest on this blog and will have some additional insight into this and many other aspects of how Razia came into being. 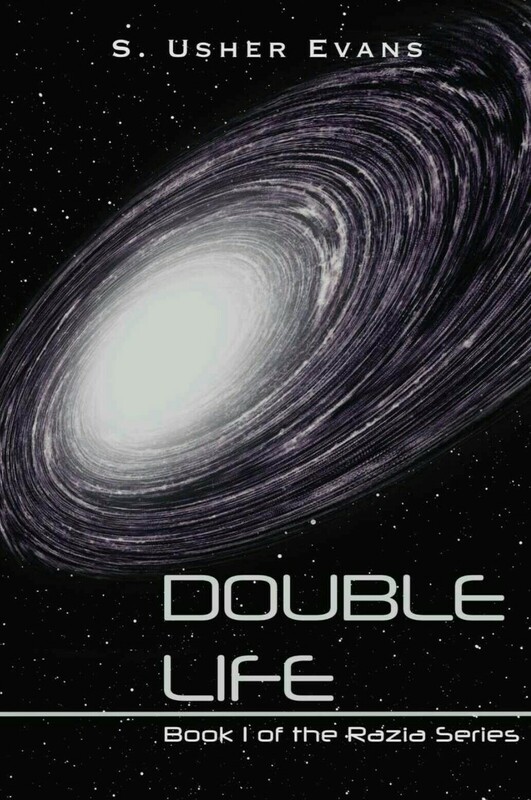 Double Life is currently free, so you've no excuse for not reading. Alliances, the second book in the series, is currently available for preorder. I had the pleasure of reading an advanced copy and all I can say at the moment is that it is even better than the first, so get reading! I've often said that what I love about indie books is that we aren't limited to what some marketing department at some publishing house think will make money. 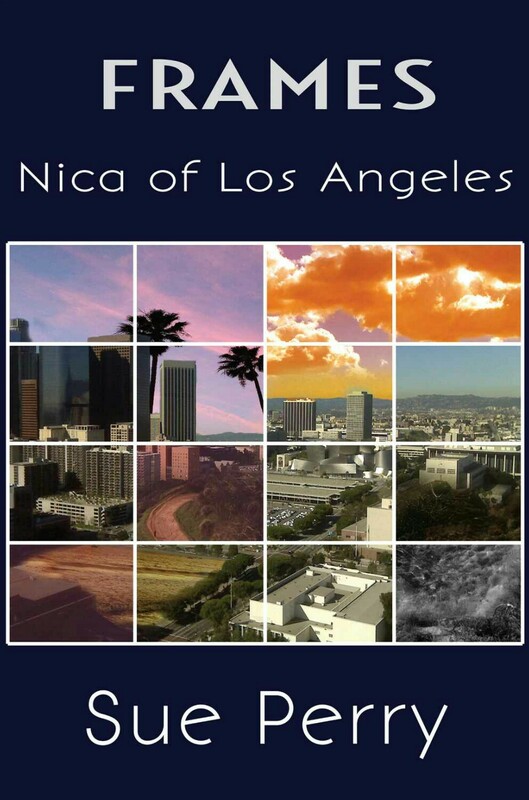 Nica is one of those books that defies genre norms and takes the reader on an epic journey. Nica S.T.A.T.I.C. (yes, that's her last name. It's complicated) is a private investigator who doesn't let anything stand in her way, including things like obtaining a private investigator's license or a permanent address. From the onset, this reads like a pulp detective novel with a twenty first century update, but soon it delves into the weird. Nica is approached by two strangers who hire her for a very different type of job and suddenly she learns that our world is just one frame in a limitless series of parallel worlds. In these other worlds, inanimate objects are animated and have lives of their own. The tone of the story is light, humorous in a way that is both high and low brow at the same time. The way Nica 'hears' the unpronounceable names from the other frames is hilarious. No word yet on when the next book will come out, but this one has a defined enough ending that even if you are like me and hate waiting, you can read this book without feeling unfulfilled. Once again, I'm breaking my boys have cooties rule to bring you a book by an author who doesn't belong to the girl's club. And in the girl power edition, of all things! Yeah, I know. And I know what you're thinking. That I'm partial to the series title. Well, okay, fine, I am. As it turns out, the author picked the name because of a Tom Jones song that came out around the same time as the movie that inspired me to call my vampire cult the Daughters of Darkness. 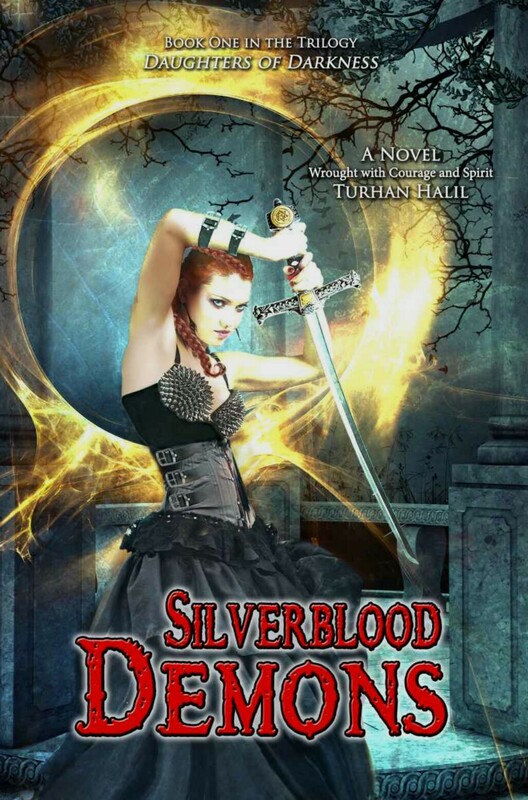 Silverblood Demons is an urban fantasy story steeped in demon mythology. It opens with Kylar, a young man who is having some highly realistic dreams of a certain nature. It turns out those dreams weren't so much dreams as they were visits from a lovely little she-demon and surprise! Poor 23 year old Kylar finds out that he's the proud father of three teenage daughters who reside in Hell. So, why am I writing a review about this book when clearly it's about a dude and written by a dude? Because it's really not about Kylar at all. This is just the first chapter. The real stars of this book are Kylar's daughters. They, along with his ex girlfriend, are the ones who really set in motion the plan to open the gates of Hell and free the thousands of young girls who have been trapped there for, obviously, nefarious reasons. Even though the bulk of the story takes place in Hell, the tone is light and the humor is weird. This is another one that doesn't yet have a release date for the next book, but the story is self contained and enjoyable on its own.